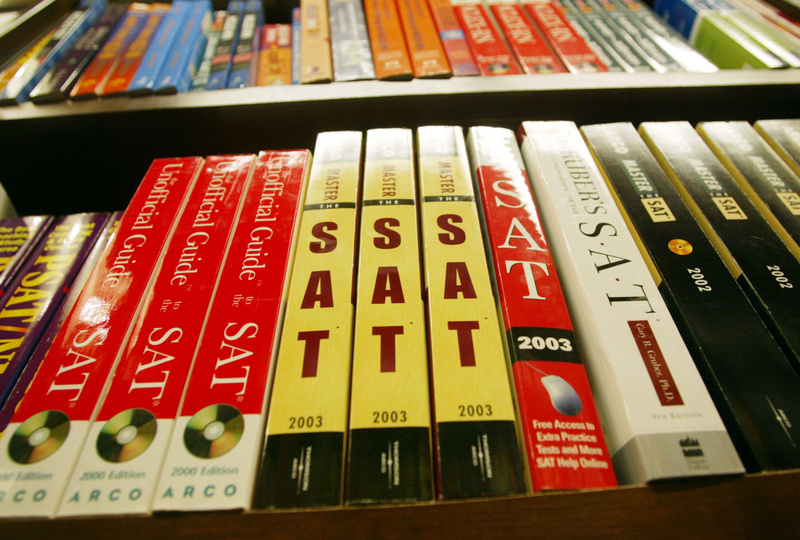 SAT prep books line the shelves of Barnes and Noble in New York City. Standardized tests have come under growing criticism in recent years. Now University of California faculty leaders plan to launch a study to find out if these tests accurately predict college success. The review, announced last Wednesday, is meant to evaluate if standardized tests should be optional for admissions. A study released earlier this year found that the tests failed to fully identify talented students. According to the study, universities that dropped the tests saw an increase in applicants from minority groups, including more blacks and Latinos. Critics of standardized tests say the requirement put low-income applicants who can’t afford expensive preparation at a competitive disadvantage. We examine if SAT and ACT tests accurately predict college success and look into the planned UC study.